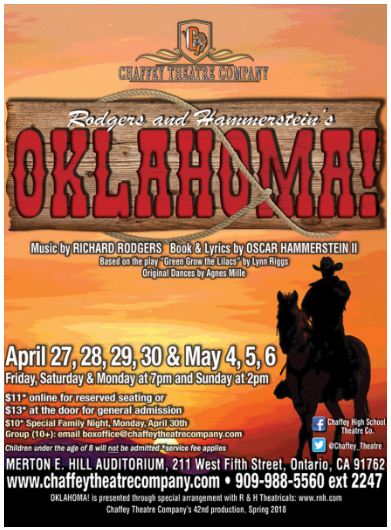 Chaffey Theatre Company presents Oklahoma! 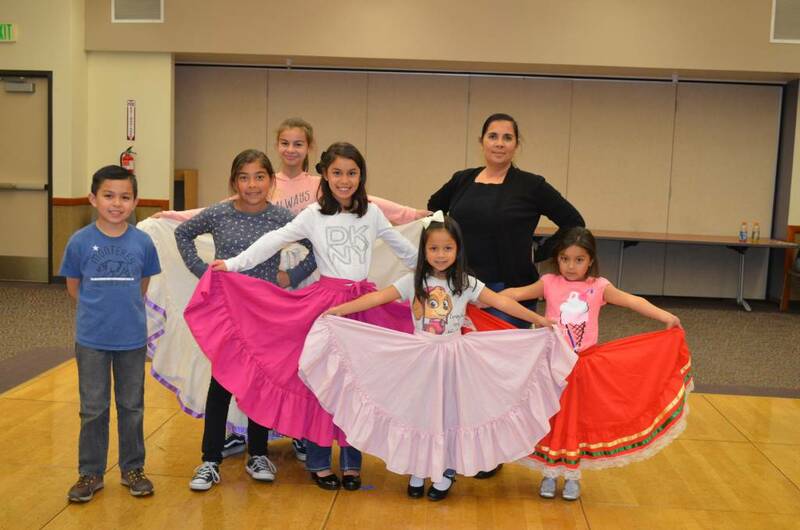 « Chaffey Theatre Company presents Oklahoma! $11 online for reserved seating or $13 at the door for general admission. $10 Special Family Night, Monday, April 30.